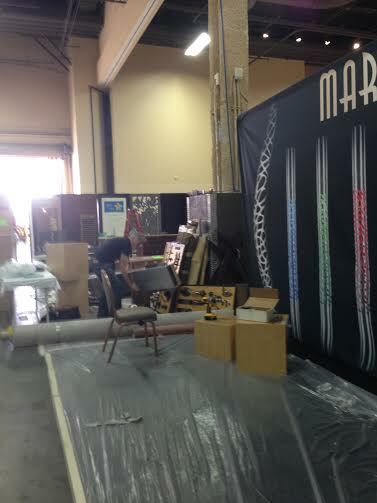 Finally, after all of the preparation, we have arrived at the Mandalay Bay Hotel in Las Vegas Nevada to exhibit at the 2015 HD Expo. You can find us in booth #2277 in the exhibitor’s hall which is open from 9:30-5:00 each day of the conference. 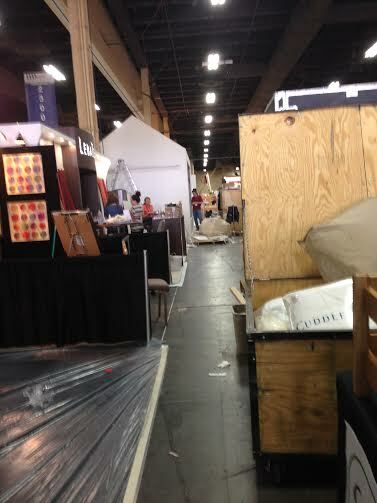 It is a flurry of activity here in the Exhibitors hall, as you can see by this photo. I love the dramatic impact our backdrop showcasing our new LED entry door pull has on the space. We are excited to be here and experience our 5th Expo and look forward to reconnecting with old friends and making new ones. 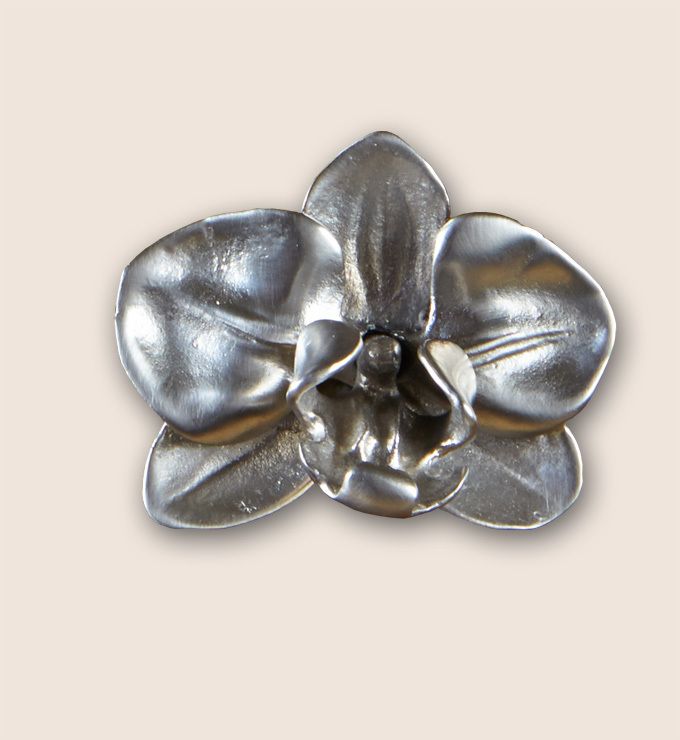 Remember that the first TEN visitors to our booth #2277 will receive, as our gift, one of our silver plated orchid knobs. These are miniature works of art that you can install on a desk or cabinet and enjoy for years to come. 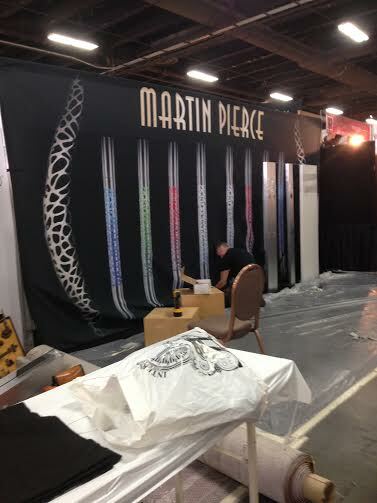 To view our entire collection of architectural hardware, please visit our site at http://www.martinpierce.com. This entry was posted in architectural hardware. Bookmark the permalink.